The resort town of Bentota – with its beach, lagoon, and water bodies – is so picturesque that you might contemplate staying forever! A stay here is all about unwinding in that beauty while indulging in the comforts of your hotel. However, finding a budget friendly accommodation that is as amazing as this town is not that easy due high number of properties established everyday with little regard to quality and value offered. But, here we are to the rescue! 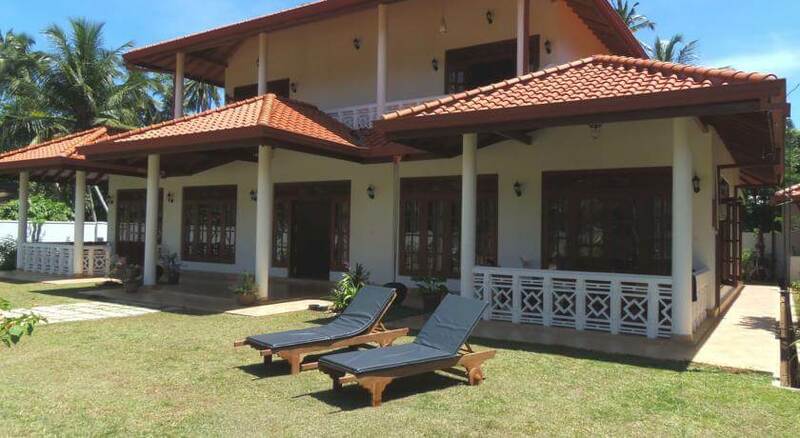 We list 8 of the best budget accommodations in Bentota, all handpicked for the exceptional quality and value they offer. 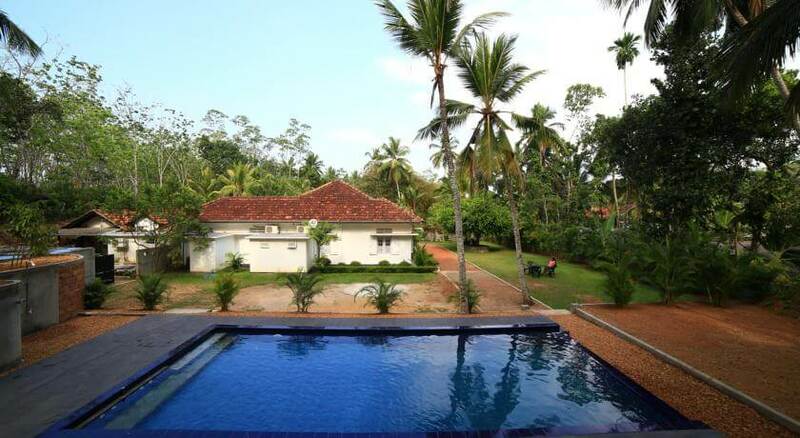 From the old world charm of Aayu’s Guest to being in the lap of nature at Hettimulla River House to sipping best tea on a hammock overlooking breathtaking views at Bentota Home stay, there is something for everyone in Bentota. All you need to do is find out the one that matches your desires the most.And you won’t need to break your bank in doing that. As guesthouses go, Aayu’s Guest is in a category on its own. It ranks high on cozy and beautifully appointed rooms, affordability, location and staff. The property has that old-world charm that goes beyond your expectations of a budget-friendly stay. The Wi-Fi needs upgrading, but the breakfast is divine. With the beach just a short walk away, your stay will be unforgettable. Sleep within the delightful confines of medium-sized rooms with a private bathroom fitted with a shower, and wake up to a breathtaking view of Mother Nature — whether from your window or terrace. The apartments have kitchens fitted with cooking facilities. Hettimulla River House ranks high on comfort, cleanliness, location, free Wi-Fi and staff. You can rent a bike or car, or engage in snorkeling, diving and other outdoor activities during your stay. 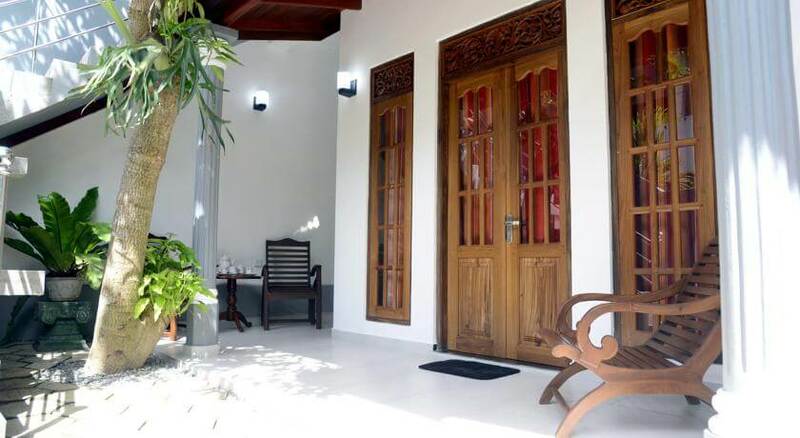 Affordable accommodation with class, the Siroma Villa shows you don’t need to spend much to stay in well-appointed and clean rooms, an expansive garden and grounds, and close to white sand beaches. Each room has a private bath, but only some have a terrace. There’s no on-site restaurant, but you can enjoy a sumptuous breakfast right in your room. Efficient and service-oriented staff will make your stay excellent. 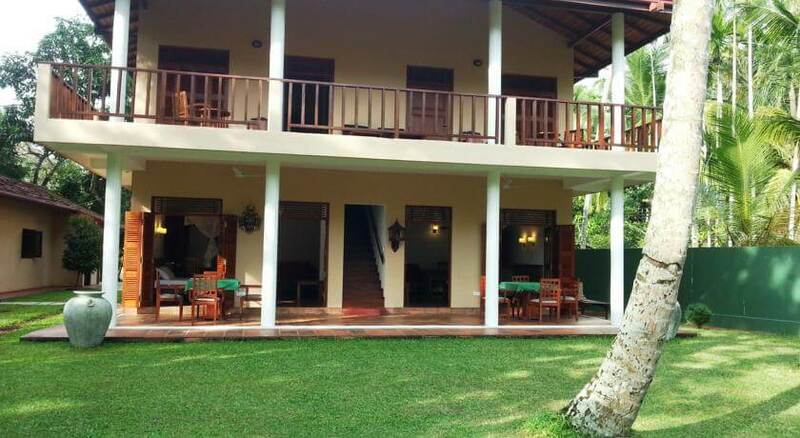 Close to the picturesque Bentota Lake, the Priyanka Villa offers cozy, beautifully appointed rooms with a view of the expansive grounds and beyond. Each room has a private bathroom with a bathtub, or with shower and bidet. The property doesn’t have an on-site restaurant, but breakfast is served in your room. Excellent Wi-Fi connection is available throughout the property. Staff is polite and reliable. 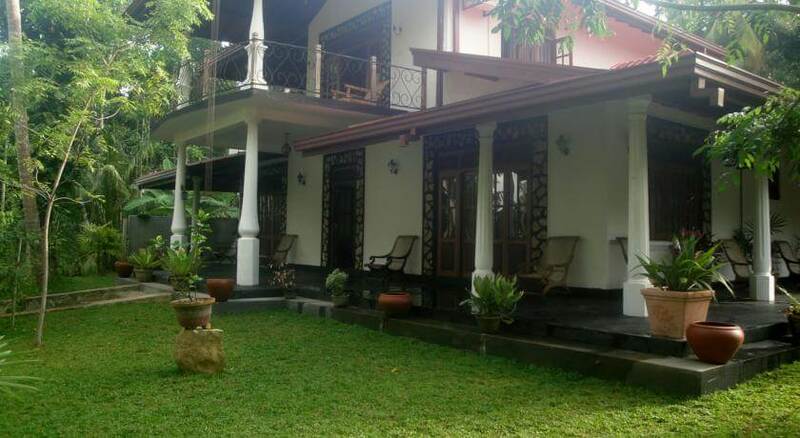 Bentota Home Stay offers self-catering accommodation, with rooms that come with a private bathroom and shower, and fully-equipped shared kitchen. Watch the sunrise and sunset from your terrace or balcony, or enjoy a cup of tea overlooking breathtaking views. Fan rooms are all that’s on offer. The property is strategically located close to beach, restaurants and shops. Enjoy free Wi-Fi, and other amazing professional services from the courteous staff. A place worthy of the village chief, the sprawling property of the Village Headman’s Bungalow offers you a great escape. It features palatial rooms, with spacious bathrooms and shower with hot water along with a four-poster bed. It has an outdoor pool, expansive gardens, free Wi-Fi, and an on-site restaurant. Special diet meals are available upon request and professional and polite staff are the icing on the cake. More than just a regular Bed and Breakfast, the Wimala B&B has an outdoor pool and water sports facilities. You get more than just a clean and comfortable room with a private toilet and shower, along with a place for some relaxation and adventure. No air conditioning, however. 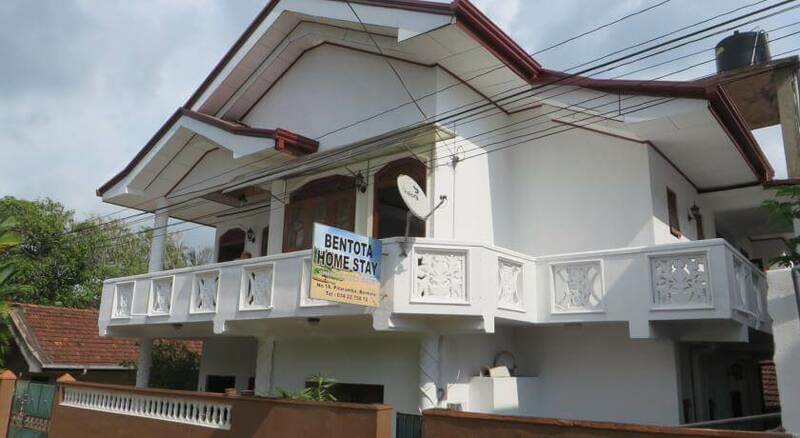 Mouth-watering food, courteous staff, free Wi-Fi and its proximity to the beach makes the Wimala B&B a great choice for a budget-friendly stay. Wake up to a magnificent view of the ocean when you stay at the Ocean View. Watch the rolling tide right from your modestly appointed room, with a private bathroom and sitting and/or dining area. Stay connected with a free Wi-Fi throughout the property. Enjoy delicious treats served in their on-site restaurant. Just a few minutes from the beach, you can go diving, snorkeling and windsurfing. On one end is the Bentota Lake for more fun and adventure. Accommodating and friendly staff can make all the arrangements for you.